Continue to develop as coaches and take advantage of these free online resources. To learn more about concussions take the FREE "Heads Up! Online Training for Youth Sports Coaches." This training will help you with a basic understanding of concussions. Simply go online and take the self-guided training. Once you complete the training and quiz, you can print out a certificate, making it easy to show your league or school that you have completed this intro course offered by Centers for Disease Control and Prevention's (CDC) and US Youth Soccer. The United Soccer Coaches has launched Get aHEAD Safely in Soccer™, the first interactive online course developed to educate coaches on how to teach safer heading techniques for players ages 11-13. This 30-minute course is free and available to anyone and everyone interested in heading safety. United Soccer Coaches is offering an interactive online mini-course developed to help educate coaches about the inclusion and support of lesbian, gay, bisexual and transgender athletes. 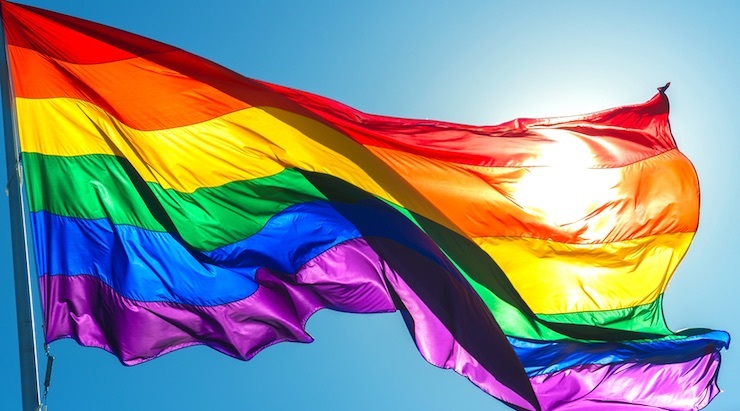 The 10-minute course titled ‘LGBT: Diversity and Inclusion’ is available now as a free public service including a Diploma upon completion. Improving Soccer. One Coach at a Time. United Soccer Coaches offers a comprehensive yet focused curriculum inclusive of all coaches at all levels of the game. United Soccer Coaches Academy offerings are geared toward enhancing the development of the broadest cross-section possible of our membership. You may enroll in a course geared to the level of player you coach. We celebrate the immense knowledge current and former players bring to the craft of coaching, we embrace coaches new to the game and we honor the wisdom of veteran coaches. The below listed license opportunities provide high quality education to coaches of all levels. NATIONAL F: The National F License, available exclusively online through U.S. Soccer’s Digital Coaching Center, is a grassroots-type course tailored for parents and coaches (16 years of age or older) of five to eight-year-old players. The two-hour course teaches best practices for creating a fun, activity-centered and age-appropriate environment for youth players who typically play four-versus-four (4v4). Over 70,000 individuals have obtained their F License since U.S. Soccer’s state-of-the-art online educational platform was launched in 2015. NATIONAL E: The 18-hour E course consists of a series of in-person lectures and field sessions and is typically held over one weekend. The primary objective of the National E Course is to develop coaches to effectively teach nine to 12 year olds. There is no development period required between completion of the F License and registering for the E.
NATIONAL D: Once an individual has held the E License for six months, they may register for the D course, which is geared for those coaching 13 to 14 year olds. The course is broken down into four parts and takes 40+ hours to complete. Phases include online assignments, face-to-face meetings with instructors, training sessions over a minimum of 10 weeks, and a final on-field exam. NATIONAL C: An individual must have held the D License for 12 months to register for the C License. Designed to focus on core coaching competencies for those leading competitive youth soccer, the C course takes 130 or more hours and consists of two meetings separated by a development period, usually lasting two to three months. All licenses at the C level and above are administered and approved by U.S. Soccer Coaching Department instructors. 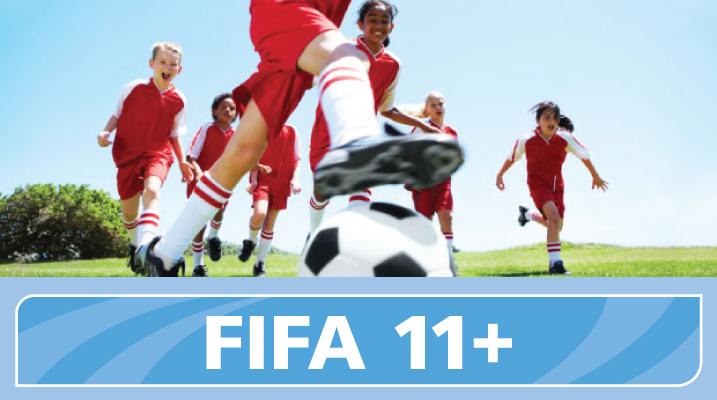 FIFA 11+, a initiative to advance Player Health & Safety, consists of 15 exercises of running, strength, plyometrics and balance. It has been proven to reduce injuries in youth soccer players by 35-45% and reduce the severity of injuries by 20-30%.